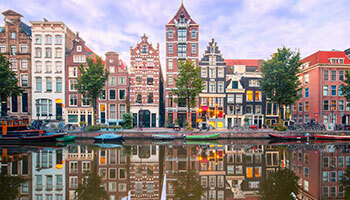 Join your User Group community 27-29 March 2019 at RAI Amsterdam. Join your User Group community the week of October 13-18, 2019, in Orlando, FL. 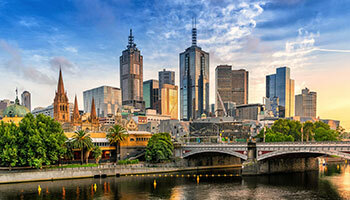 Join your User Group community 21-23 August 2019 in Melbourne. Sign up to learn more. Learn how to bring your company through the digital transformation by gaining new understandings of your data and deepening your knowledge of the Microsoft Business Intelligence tools. Products will include: Power BI, PowerApps, Flow, SQL Server, Excel, Azure, D365 and more! Advance your career by learning the latest updates and how they can help you and your business. Network with the Microsoft Power BI team, dig-in onsite to find immediate answers with industry experts, Data MVPs, and User Group Leaders while taking advantage of the opportunity to engage in interactive sessions, workshops and labs. Enjoy countless opportunities to create lasting relationships by connecting and networking with user group peers, partners and Microsoft team members.